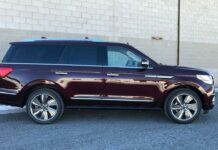 The rumors turned out to be true. 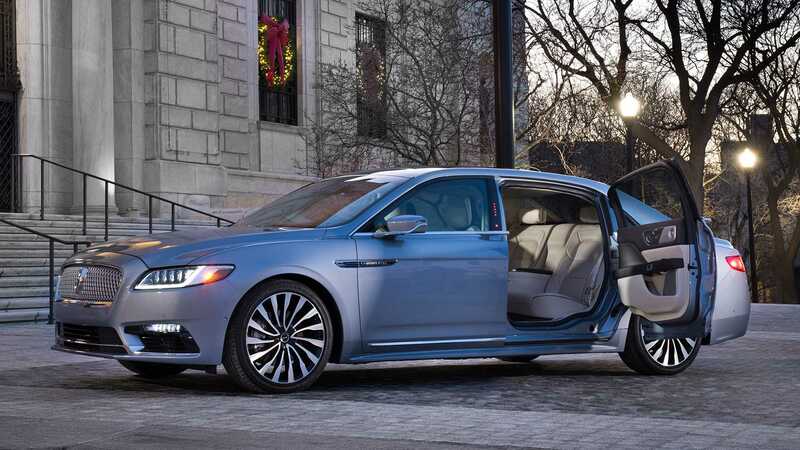 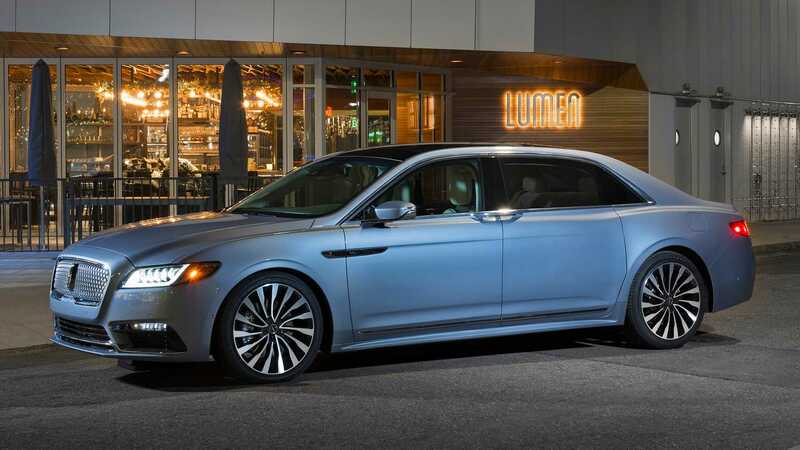 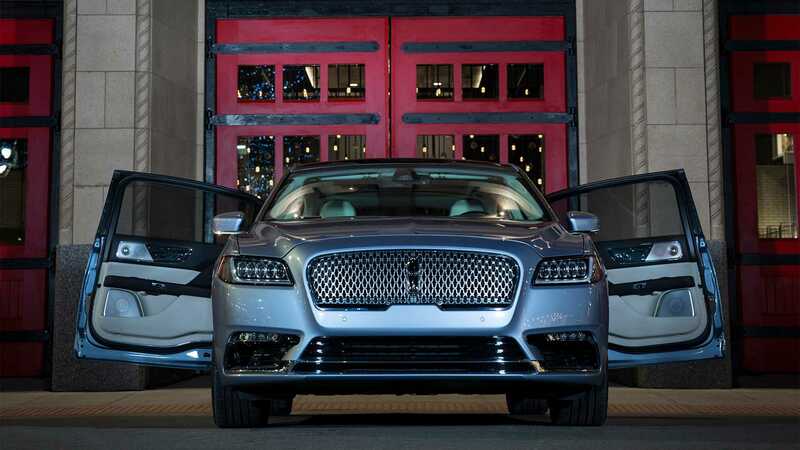 Lincoln will bring suicide doors back next year with a special edition Lincoln Continental set to arrive next summer. 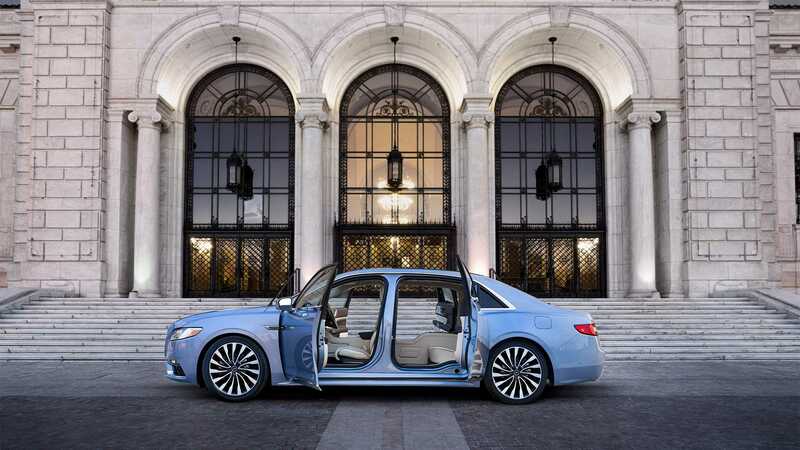 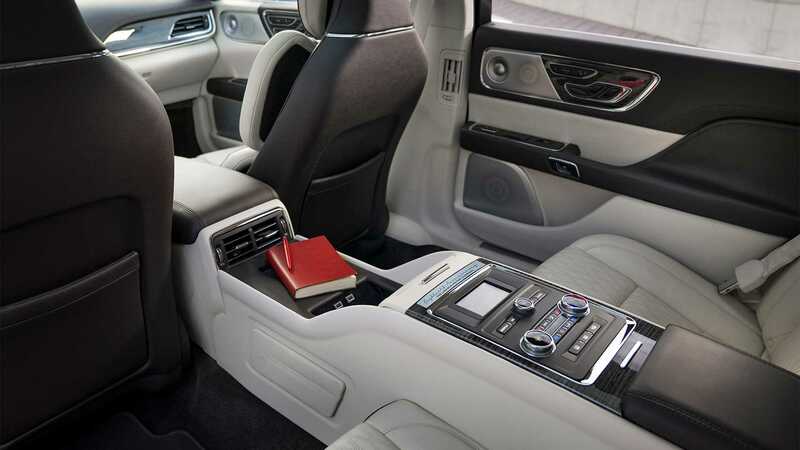 Called the Continental Coach Door Edition, the exclusive Continental will also feature more room inside. 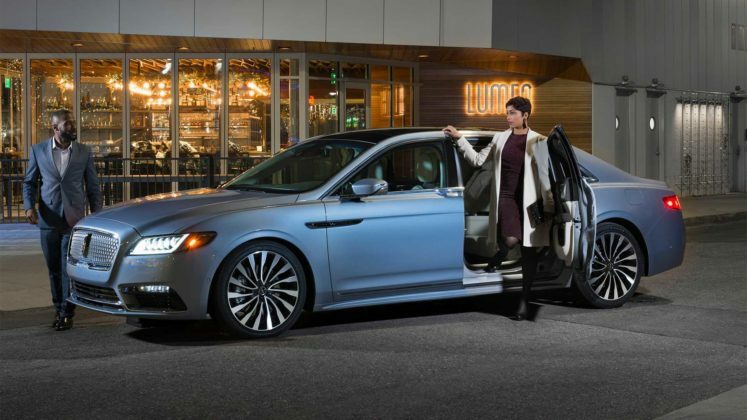 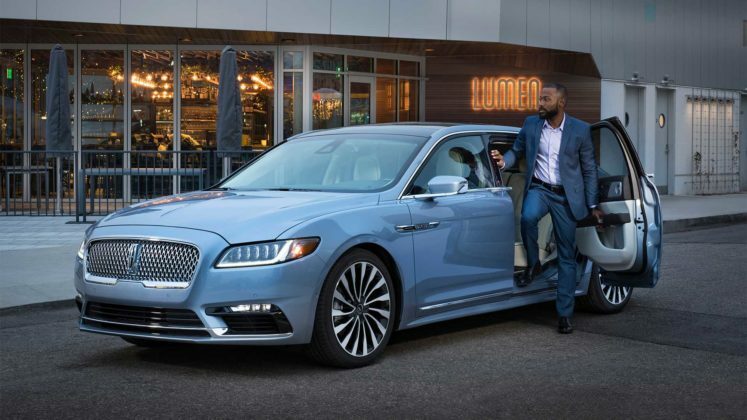 Lincoln’s only planning about 80 Continental Coach Door Edition models for 2019, and a few more for 2020. 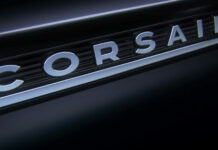 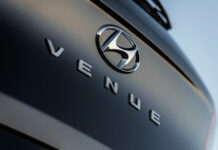 The 3.0-liter twin-turbo V6 developing 400 horsepower and 400 pound-feet of torque will be the only available engine. 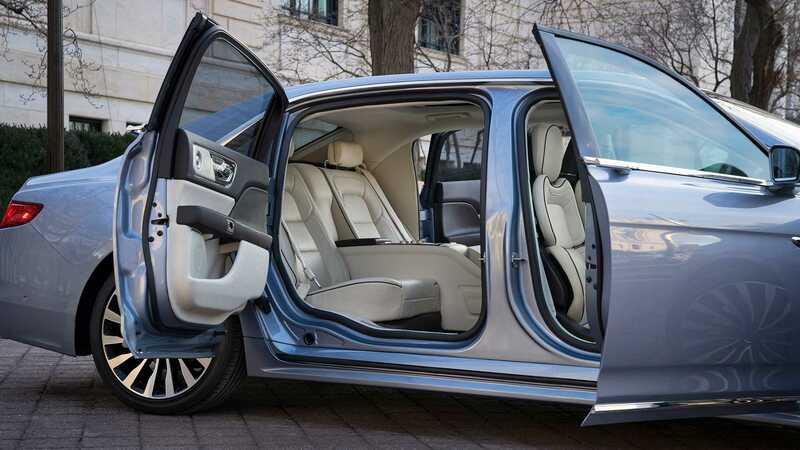 The suicide doors open to 90 degrees to allow easy access to the larger rear area. The wheelbase is longer by about 6.0 inches which means more passenger space for rear occupants. 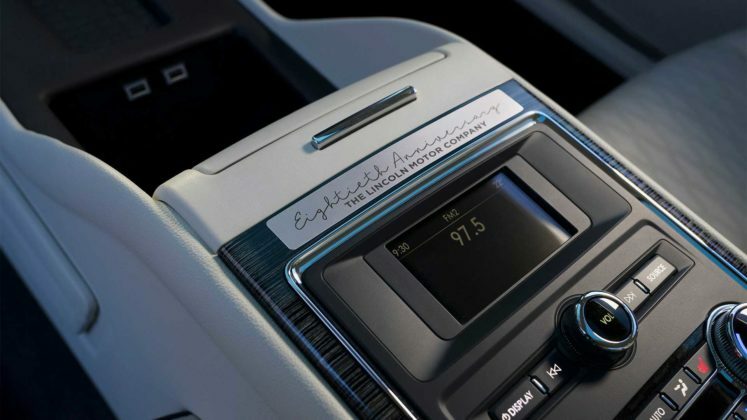 A tablet holder and tray have been added to the rear center console. 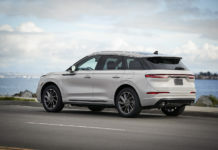 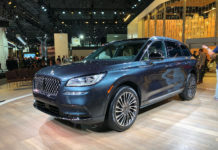 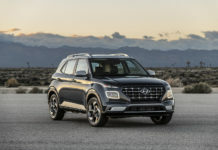 Lincoln has been focused on SUVs in recent months with the new Aviator mid-size model debuting at the Los Angeles Auto Show and the Navigator surpassing all sales expectations since the new generation launched earlier this year. That said, this special edition Continental tells us that Lincoln hasn’t given up on cars just yet. 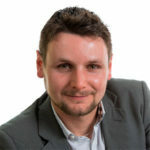 Next articleMicrowave Pulse Ignition To Save The ICE?